This pack is the perfect gift for the coffee lover. 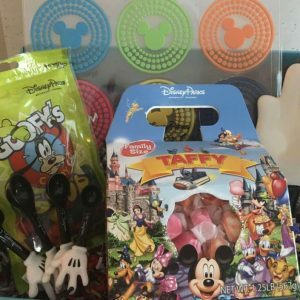 Get a box every month with a coffee blend direct from Walt Disney World. These coffees are served in various location such as Epcot’s Le Cellier, Animal Kingdom’s Sanaa, and many more. Each coffee is paired with a special mug from one of the parks or Wald Disney World Resorts. 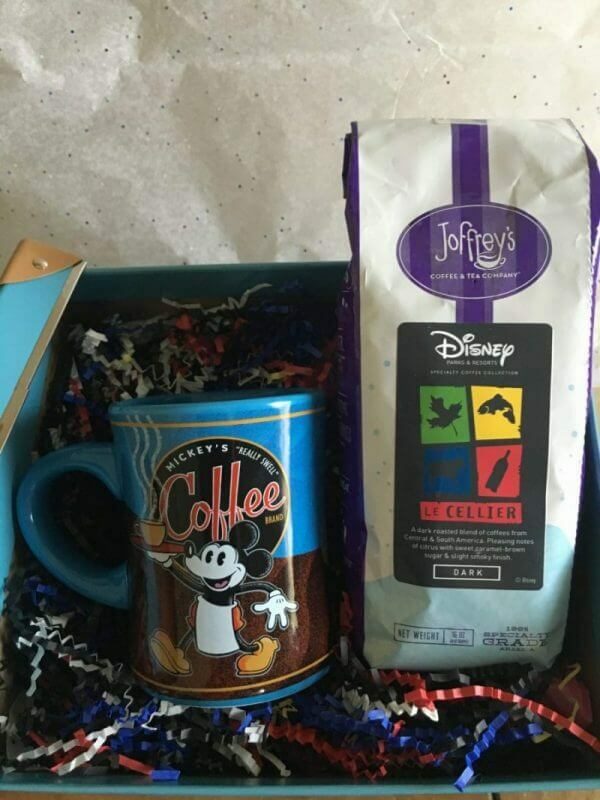 Receive a pound of Coffee and a random coffee mug from one of the many exclusive Disney Parks stores or resorts. I am addicted to coffee! SO when i saw this box i had to have it. 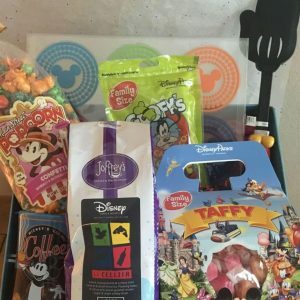 I recieved my first box and i recieved a coffee mug from my favorite park- Epcot and a new blend of coffee. I know Disney is full of different flavors of coffee. Coffee flavors at disney are like pokemon, you have to try them all!